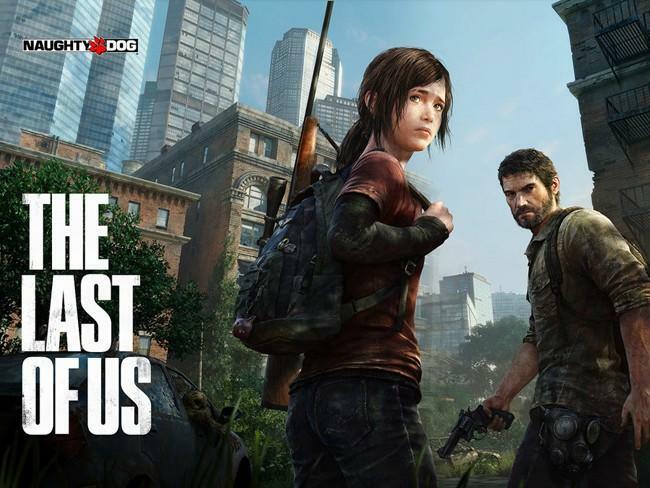 It’s been a while since we’ve heard from Sony or Naughty Dog about The Last of Us. Even though 2013 is getting closer and closer with every passing day, we still don’t have a release date to mark on our calendars yet. Could this new teaser trailer finally be the one that tells us? Nope. Sony’s trailer does announce a date, but rather than for the actual game which everyone seems to want, the date is for yet another trailer which Naughty Dog is calling a “Story Trailer.” How much story do we really need? A man and a young girl struggle to survive in a harsh post-apocalyptic world. This isn’t exactly Shakespeare here. Quit patting yourselves on the back Naughty Dog and just tell us the date already. Sony does plan to show off a new character at the VGAs this year, so expect yet another bum rush of excitement again. The Last of Us will be release exclusively for the PlayStation 3 sometime in 2013.